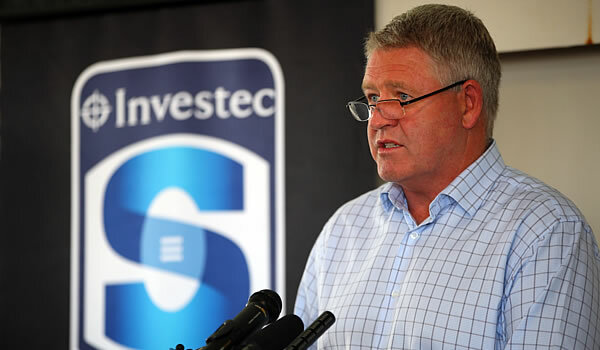 New Zealand Rugby Boss Steve Tew has admitted that Super Rugby’s organizers SANZAR are nervous about two of the three new teams joining Super Rugby in 2016. Super Rugby will expand from 15 to 18 teams in 2016 when Argentina, Japan and South Africa all get a new Super Rugby team. “We are concerned about any expansion when you bring new teams into a competition and it takes a bit of time for it to bed down,” NZ Rugby boss Steve Tew told the NZHerald. 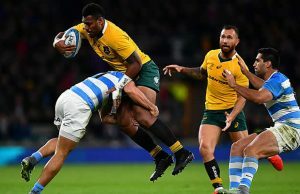 Sanzar had explained why they had gone for the new structure and the rationale behind taking a little bit of a gamble on bringing Japan and Argentina into the competition. “We are all very excited by what Japan achieved at Rugby World Cup but we remain pretty nervous about their readiness for Investec Super Rugby and that is their next step forward,” said Tew. SANZAR have been working closely with the Japanese team after Eddie Jones announced that he was leaving as Director of Rugby for the Japan team and would ultimately be coaching the Stormers. A Japanese representative has been in Sydney this week and addressed a Sanzar meeting in Sydney this week about details they had in place for next year. The South African team the Southern Kings are arguably a bigger concern for SANZAR as they have run out of money and not paid their players for last month and two players have already announced their intention to leave the Union. 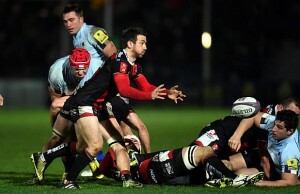 The Southern Kings had been hoping for a major sponsorship to come in and save the day but so far this has not materialised and EP Kings Boss Cheeky Watson is understood to be in Australia to chase up sponsors.